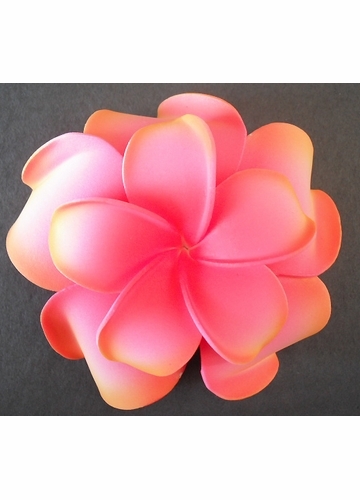 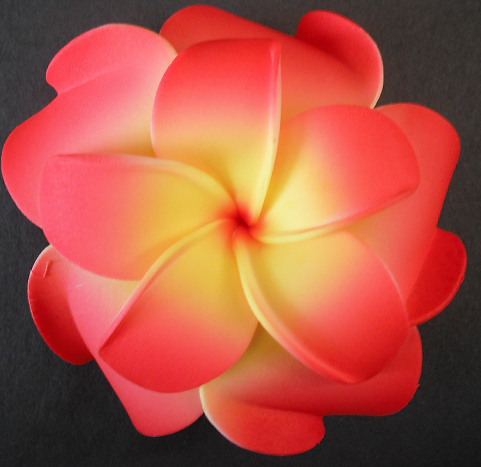 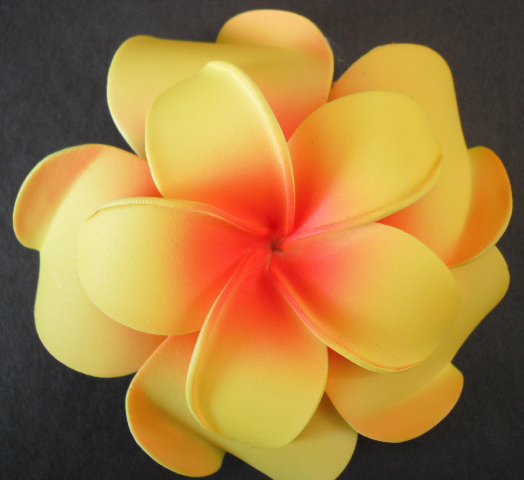 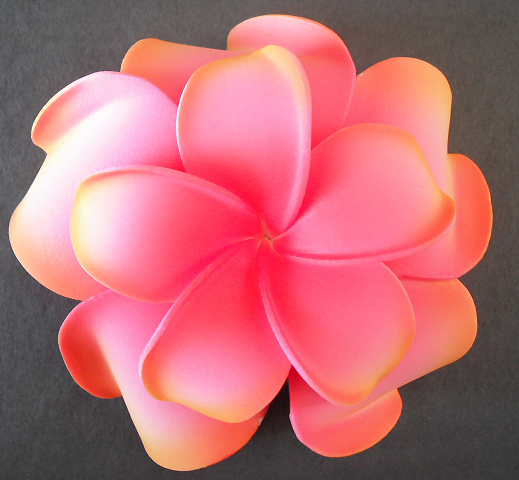 4" wide double plumeria flower hair clip with 4" diameter and 3" cluster in the center. 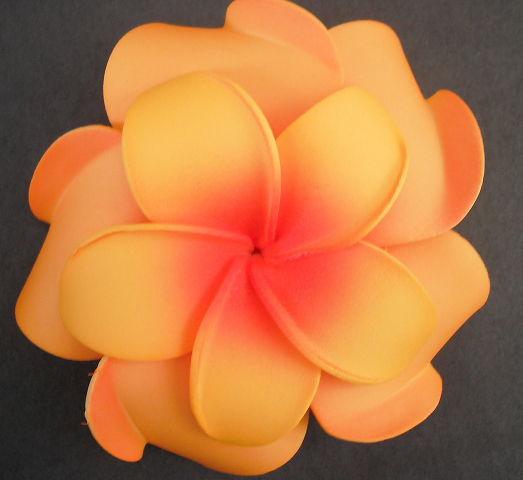 Hand made and hand air brushed for maximum life-like color, these flower hair clips are lightweight and delightful. 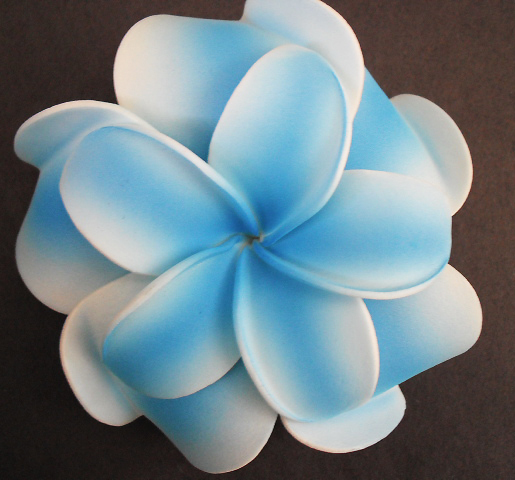 Silver tone alligator hair clip backing for secure wear.